We guide your China strategy using the most comprehensive analytical platform ever developed to track the Chinese marketplace. Reliable data on China’s economy are notoriously difficult to come by. Official Chinese government figures exist, but lack transparency and credibility, while the few private indicators that exist are far too limited in size and scope for strategic planning. We founded China Beige Book International in 2010 to help institutional investors and corporate CEOs navigate China’s notoriously black box economy. Today we operate the largest private in-country data-collection network ever developed to track the Chinese marketplace, gathering real-time economic data from thousands of firms across all of China’s regions, sectors, and 34 discrete industries. 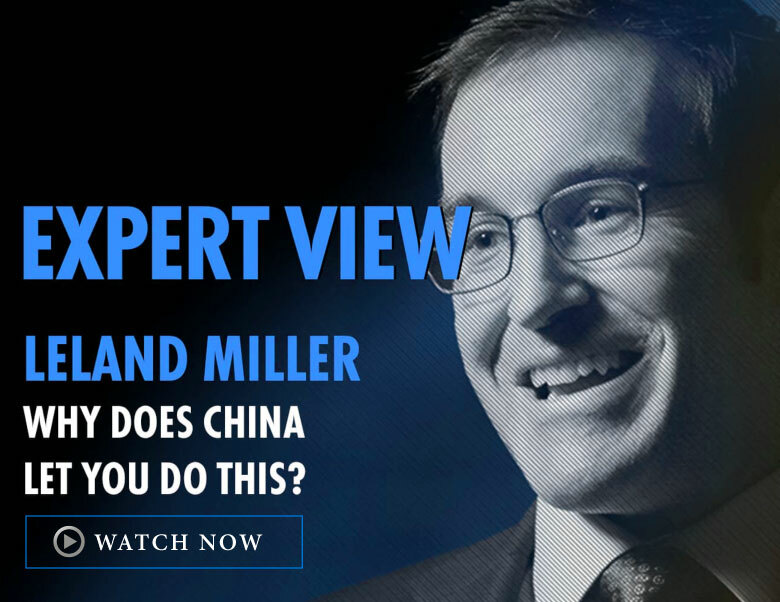 Our flagship platform provides independent data and in-depth analysis on every key component of China’s diverse economy—from growth dynamics to labor market and inflation trends to the world’s only tracker of the credit environment and shadow banking. These data are the principal drivers of our advisory work, allowing our globally-recognized team of experts to guide clients through the noise while staying ahead of critical market-moving trends in the world’s second-largest economy.